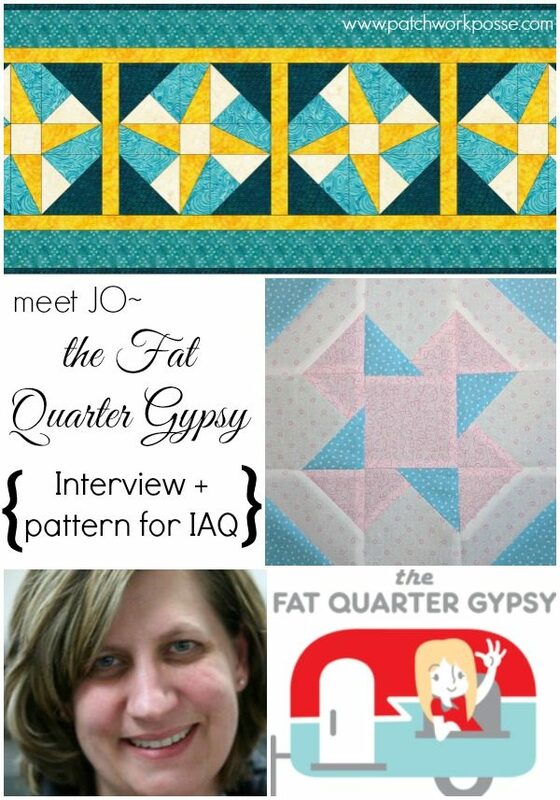 This month we are getting to know Jo of the Fat Quarter Gypsy! 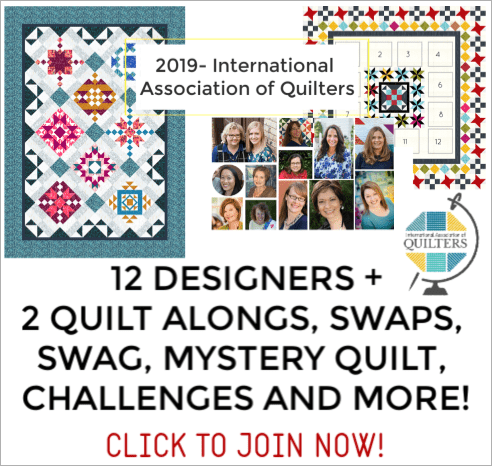 I met her this last year at fall quilt market– she is a delight and so talented! 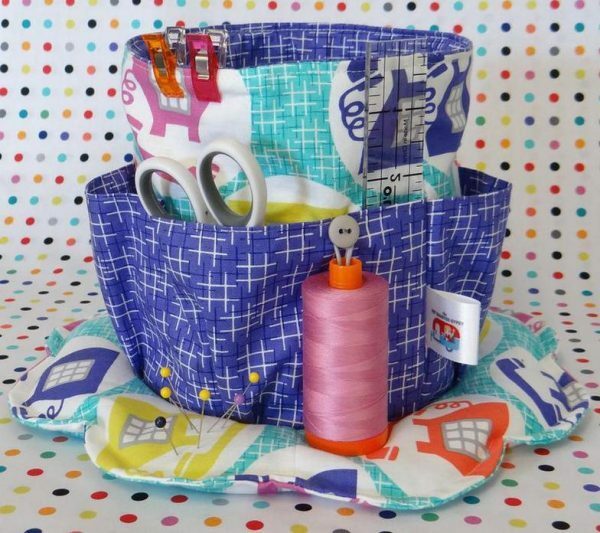 I’ve always admired her pop-up bags….and this month we get to give one of her patterns a try! 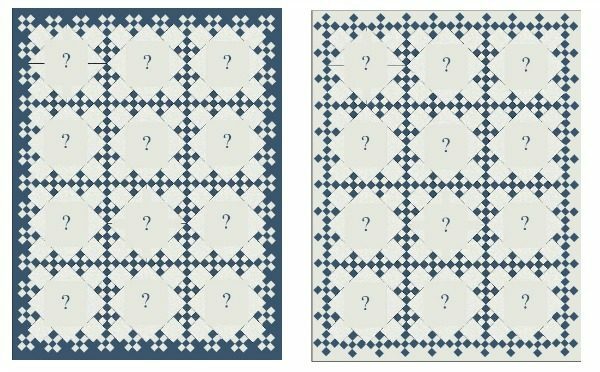 In addition to her pop-ups she has wonderful ‘lace’ table runners, which feature a layered look. You’ll have to for sure check those out! 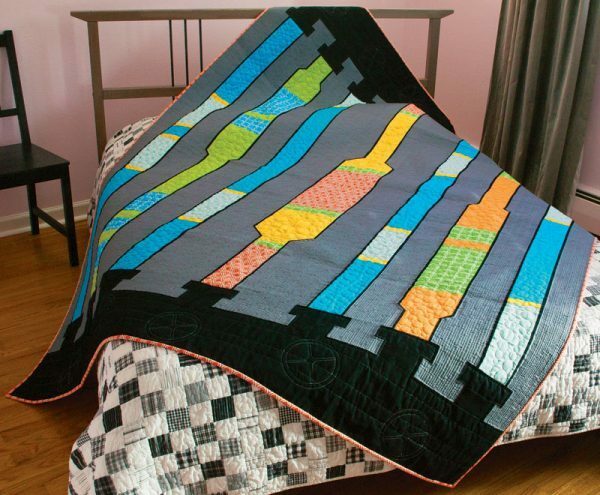 I have been sewing for years and years. As a very small girl growing up in Duluth, Minnesota, my sister and I were always making something. Fabric is just one medium I love to play with. As a teen, clothes were #1. When I married and later a baby was on the way, I switched to baby blankets, clothes and home decor. Once it was determined I wasn’t going to be blessed with a baby girl (which is not a sad thing at all), I had to find a way to express my creative side. 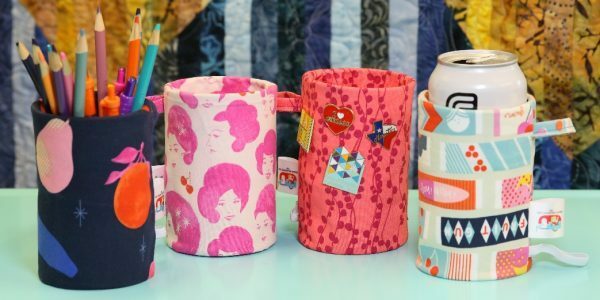 I made fancy bags with a thousand pockets for little cars and a play mat with a road on it to drive them around, tried to solve the Lego storage issues, sleeping bags for stuffed animals, etc. 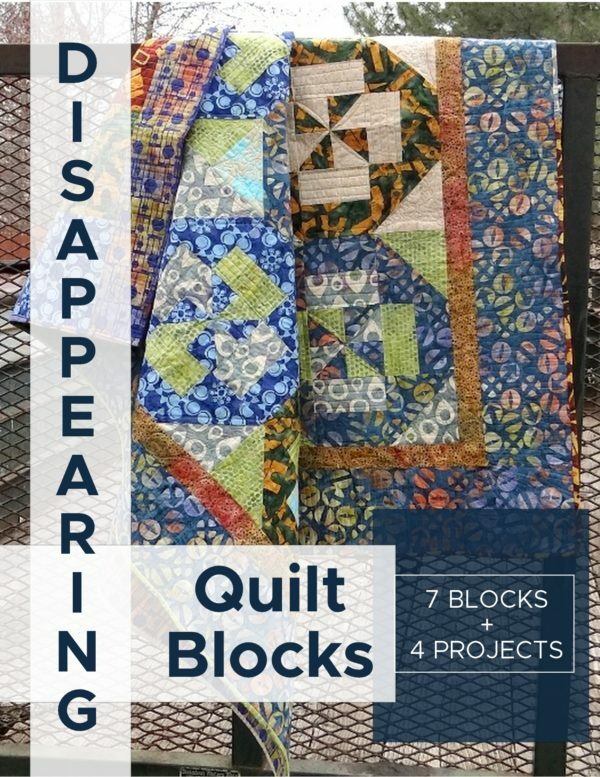 Then one day my Mom-in-law, Nancy, told me about the quilts she was making. Bam! Shazam! Zippity Doo Dah… I was hooked! Leap ahead 12 years… “hear me roar”! The whole “40+, I can do anything as a woman of today” war chant hits and I decide to follow my dreams. The experience has been fantastic and is only getting better! 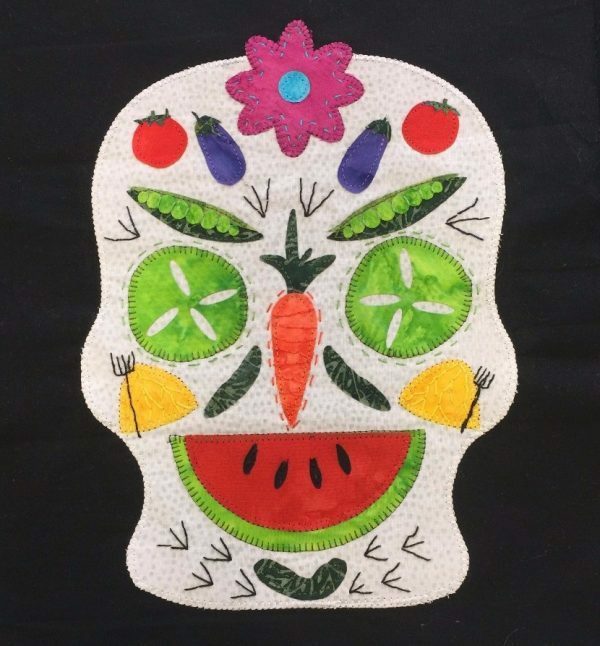 I decided to put together a happy table runner. The blocks use half rectangles and half square triangles… so nothing too terribly difficult. 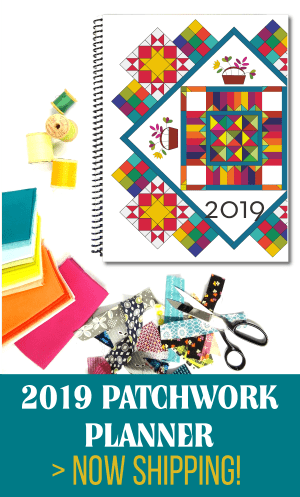 I look forward to seeing the fabric and color combinations people use. 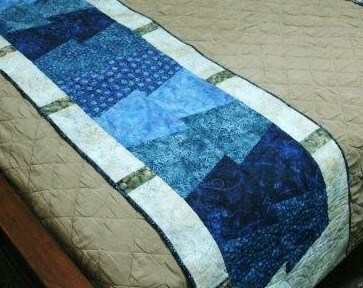 Backing: 1-1/8 yard (seamed) or 20” x 54” single piece. 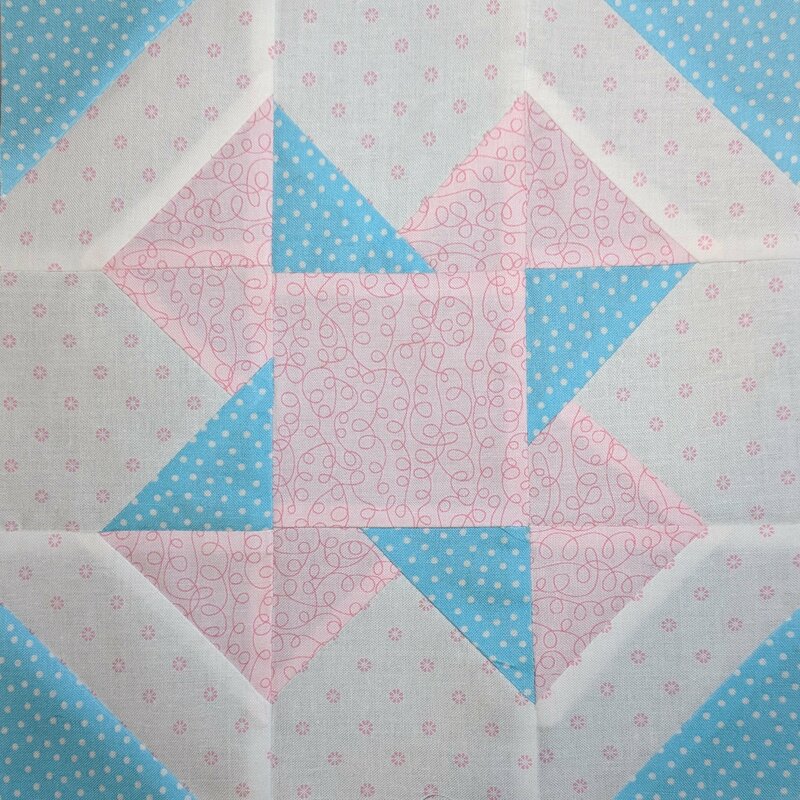 Pinwheels are a favorite of mine, so I’m sharing a Double Pinwheel tutorial with you! 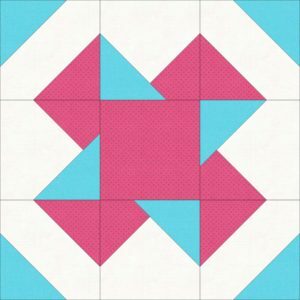 This is a little bit different than last month’s double pinwheel tutorial, and both of them will look great in the scevenger quilt! 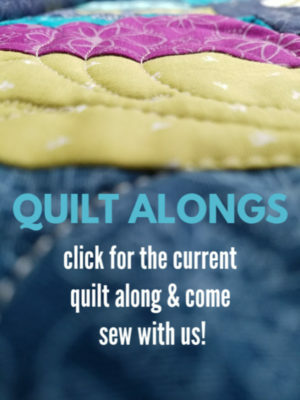 My mom taught me to sew when I was 5. My first project was a red and white striped pillow for my doll. I was instantly hooked. My latest and greatest find are the Frixion Heat Erasable Pens. They are terrific! 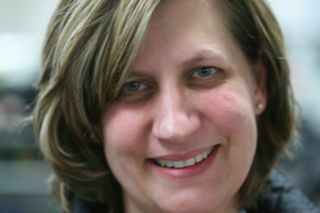 I am filming 2 segments for the It’s Sew Easy television show on PBS. They should air in November or December. I love chickens and I think everyone should have some. 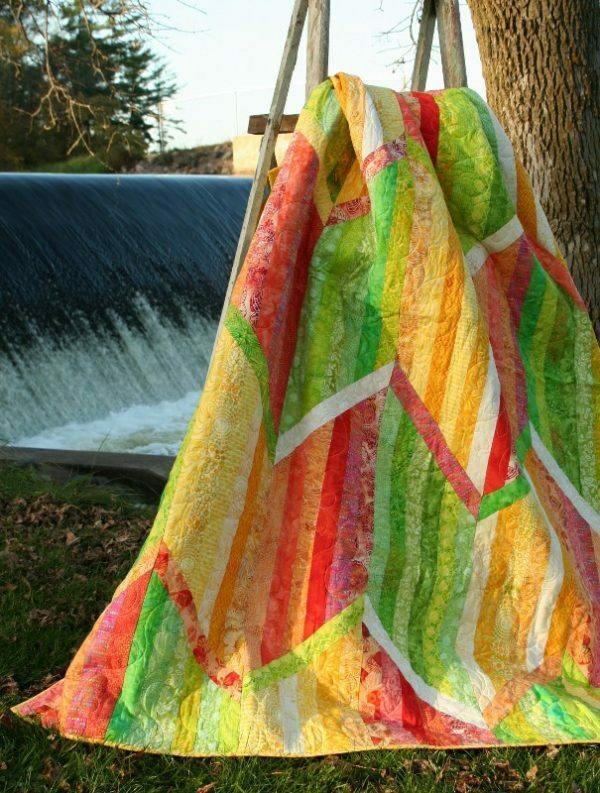 Visit here for previous Guest Designers & their patterns.